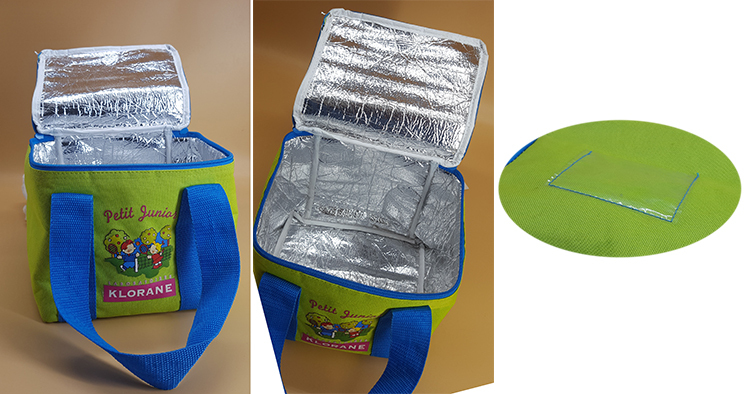 School Children Tote Carry Lunch Cooler Bag, insluated foil internal keep food warm or keep cooling and fresh. 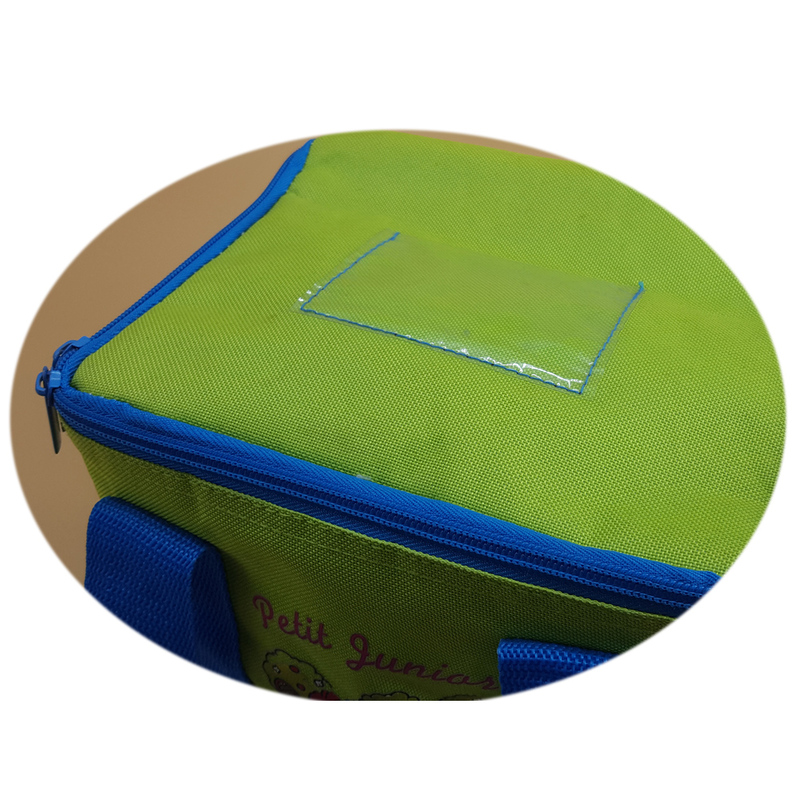 Colorful polyester external material and custom printing with your logo or your own artwork like slogan, for promotion use. 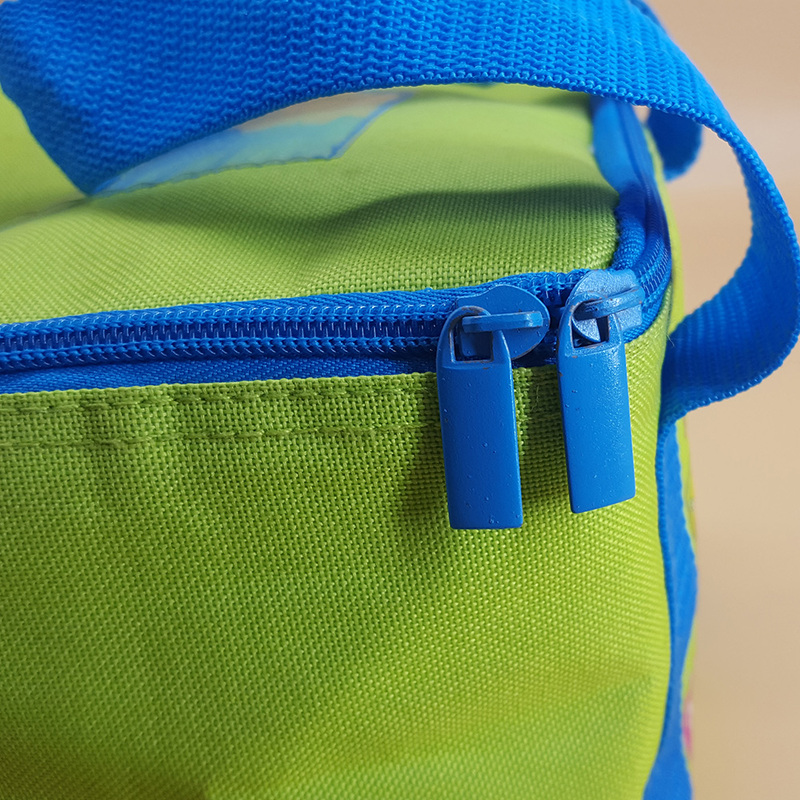 Zipper, hardware and webbing matching color under your request. Design is customizeable under your requests, so just let me know your custom details. 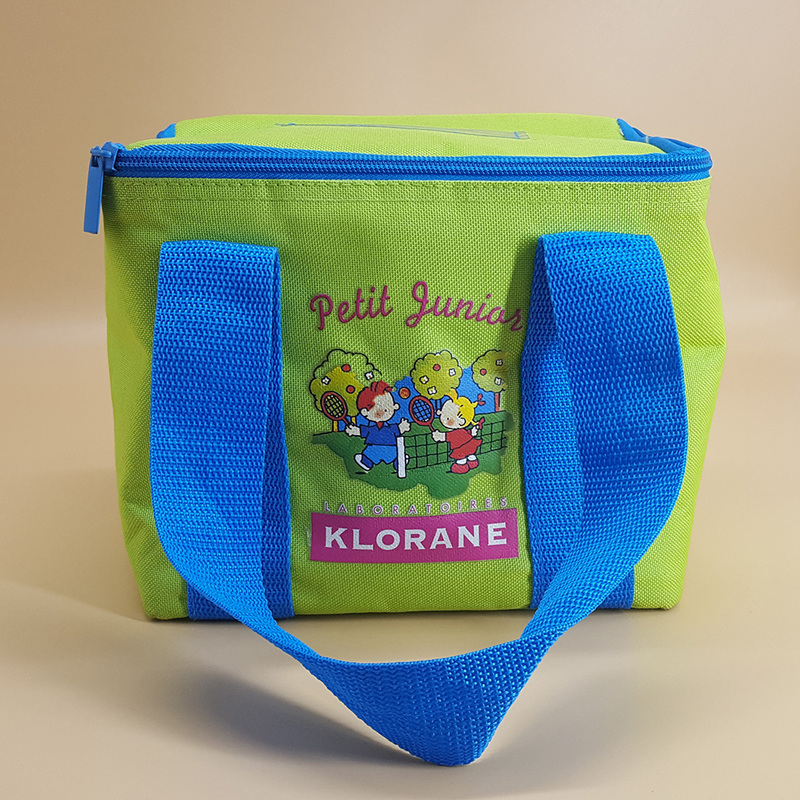 Looking for ideal School Lunch Bag Manufacturer & supplier ? We have a wide selection at great prices to help you get creative. 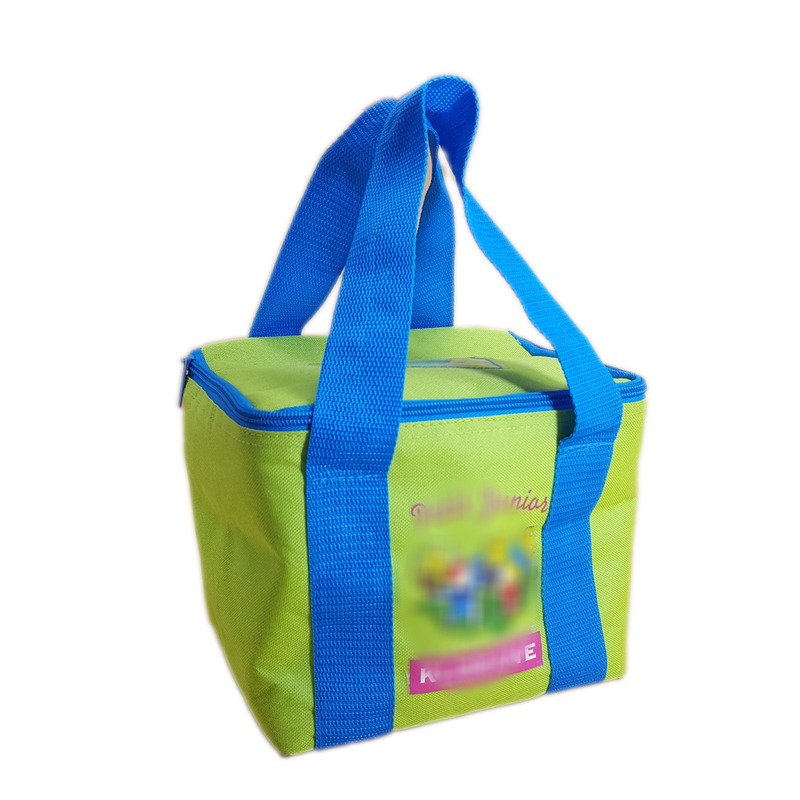 All the Lunch Cooler Bag are quality guaranteed. 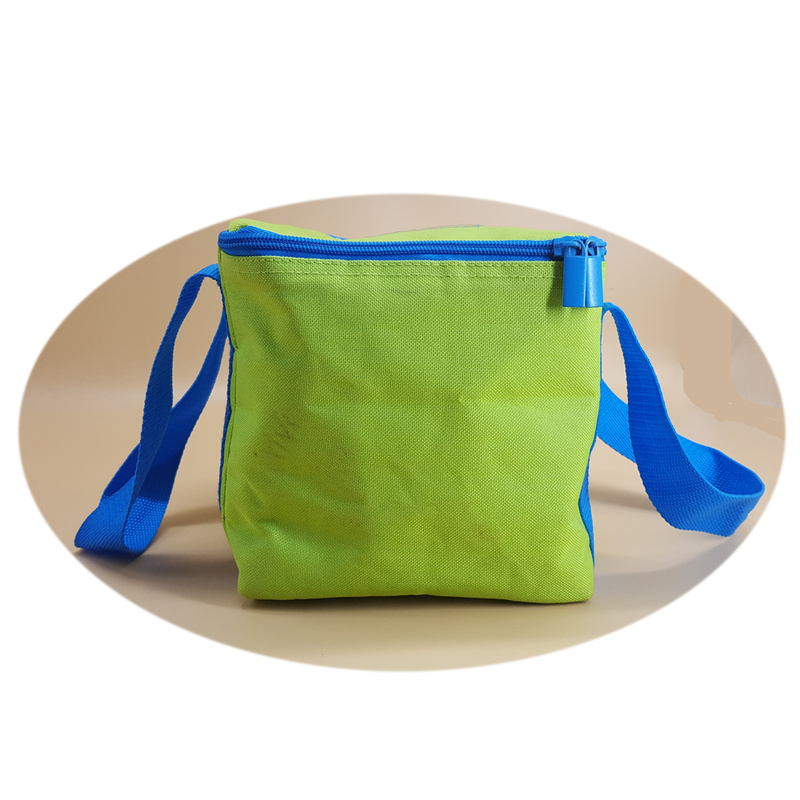 We are China Origin Factory of Cooler Tote Bag. If you have any question, please feel free to contact us.